To simplify the often time-consuming and complicated calculation of enclosure cooling and heating require-ments use Rittal’s Therm 6.3 software. Input the dimensions and position of your panel, together with the heat loss of the equipment installed, the ambient temperature, your preferred internal temperature and details of the available power supply, you can then select a cooling or heating solution specific to your project requirements. A user-friendly interface guides you step-by-step through the selection process and at the end of the calculation, you receive a detailed report that not only shows the selected product, but also the net heat transfer through the walls of the enclosure. 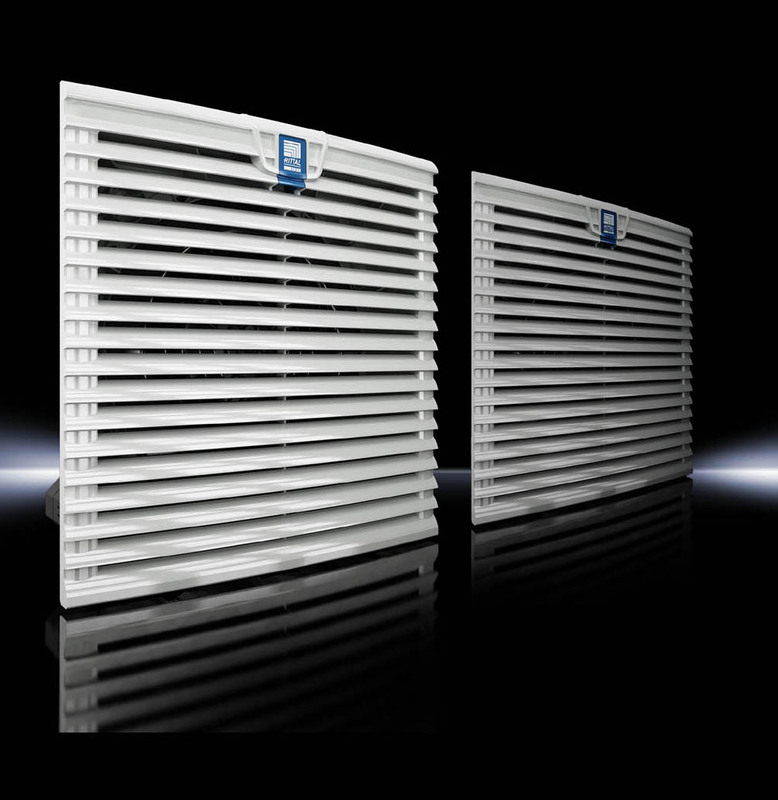 In the case of cooling solutions, the internal temperature that would be reached without climate control. All evaluations are based on the requirements of IEC/TR3 60890 890 AMD 1 and DIN 3168 for enclosure cooling units and so this useful tool also gives considerable peace of mind that suitable components have been chosen. 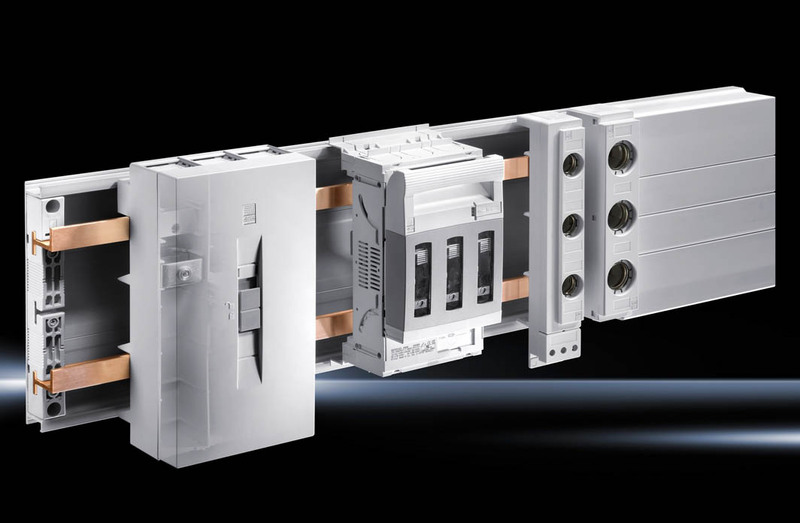 Enclosures can be selected from Rittal ranges or alternatively, the dimensions of bespoke cabinets can be entered manually. The heat dissipated by installed equipment can be input directly, calculated using actual measured enclosure internal and ambient temperatures or selected from a database of standard components. Use an online version or download the offline version of Therm 6.3 from the Rittal website.